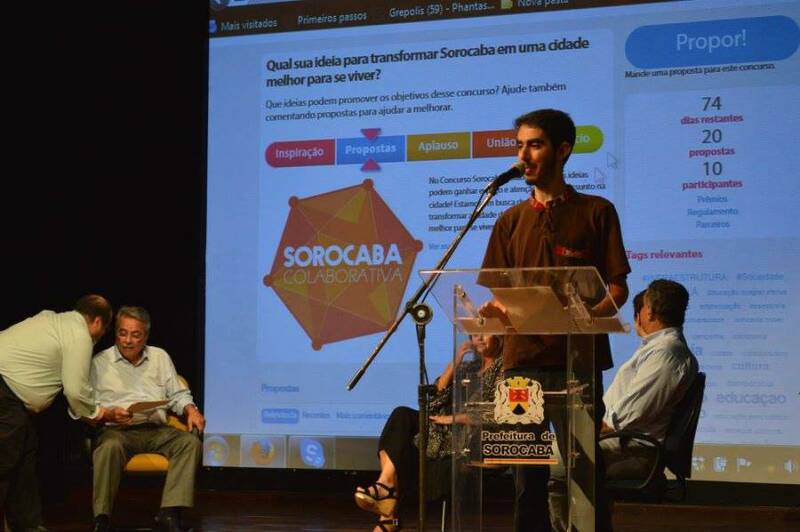 Cidade Democratica launched their competition “Sorocaba Colaborativa” on March 6th, an initiative supported by BrazilFoundation. 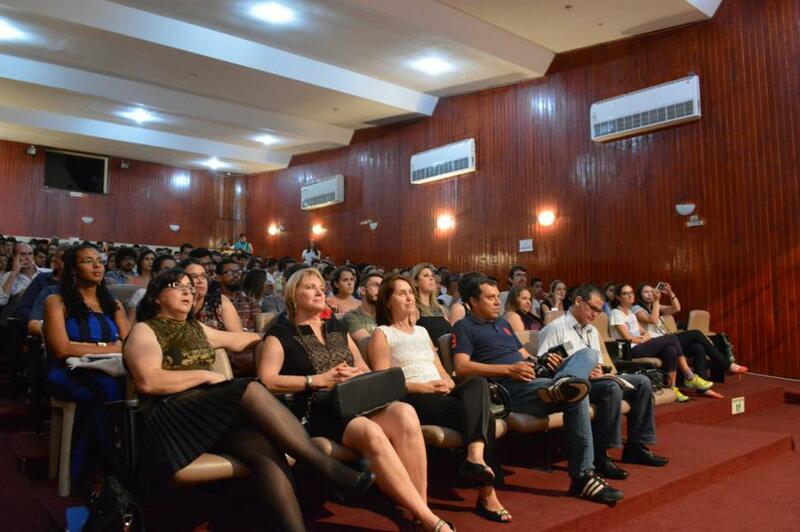 The competition invites all residents of Sorocoba, especially youth, to propose ideas on how to improve the quality of life in the city of Sorocaba. Constructing community libraries, expanding theatre and the arts. – these are just some of the 66+ proposals already received. Along with encouraging civic engagement, the competition empowers youth by giving them an opportunity for their ideas to be heard and implemented, while improving the city of Sorocaba. 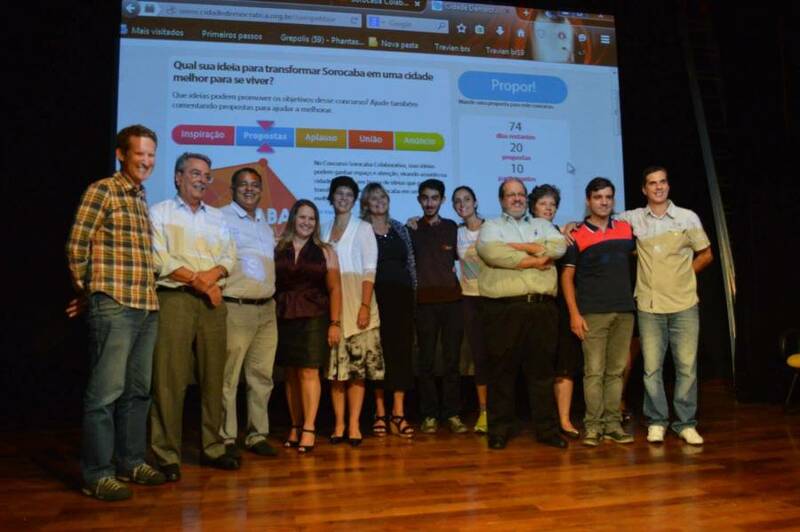 The winning ideas will be chosen by popular vote, and will have the opportunity to be presented to Sorocaba government officials.